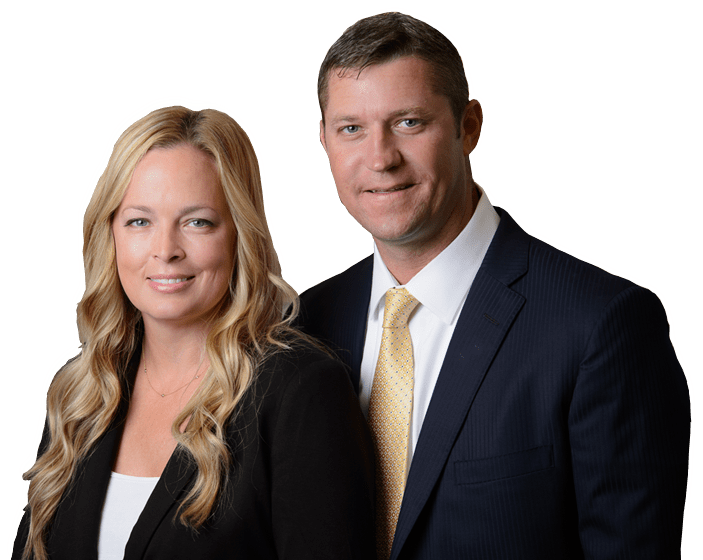 Stuart Car Accident Lawyer | Auto Wreck Attorneys in Florida | Leanne L. Ohle, P.A. A car accident can ruin the life of a victim and/or his or her loved ones. Injuries from a car crash often prevent people from working or engaging in regular, daily activities. Besides the trauma resulting from the accident itself, a victim or loved one often incurs steep medical bills and lost wages, and suffers from chronic pain. A vehicle might be seriously damaged or ruined beyond repair. In the state of Florida, approximately 646 auto accidents occur each day. In 2009, more than 235,778 cars were involved in accidents, and 197,214 of those crashes resulted in injuries. Laws regarding car accidents in Florida can be complicated. Florida is a no-fault state, meaning each driver’s insurance company will cover some costs. However, the at-fault driver’s insurance company could cover additional costs depending on the extent of injuries and damages. If you or a loved one have been involved in a car accident, it’s critical to retain an experienced, compassionate personal injury law firm to help protect your rights. The auto accident lawyers at Ohle & Ohle, P.A., help their clients recover lost wages, obtain monetary relief to pay for vehicle repairs (or to replace the vehicle entirely), and receive just compensation for immediate or future medical treatment. With more than 50 years of collective experience, their attorneys tirelessly protect the legal rights of car accident victims living along the Treasure Coast. The Florida Department of Highway Safety and Motor Vehicles recommends that all car accidents be reported to law enforcement. It is critical that the responding officer obtain complete insurance information from all involved parties. Without an official report, it becomes far more difficult to officially verify what happened during an accident. If an official report was not obtained, not all is lost – you still likely have a case, and the experience of the law firm you retain is paramount to your chances of a successful outcome. Car accidents can result from a variety of situations. “Distracted driving” causes approximately 20% of the car accidents involving injuries in the United States. Other causes include: driving under the influence (DUI), driving at an excessive rate of speed or reckless driving. Each of these requires a different legal approach for successful monetary compensation through settlement or trial. The experienced car accident attorneys at Ohle & Ohle, P.A. help protect the legal rights of auto accident victims throughout the Treasure Coast, including Fort Pierce, Port Saint Lucie, Okeechobee, Vero Beach and Stuart.